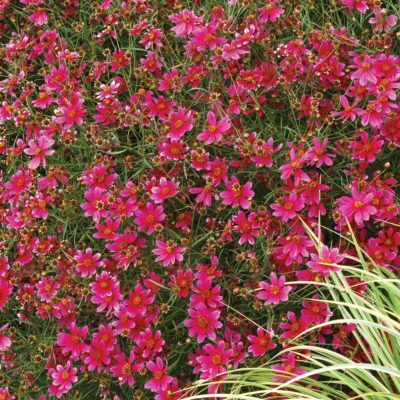 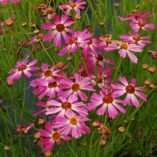 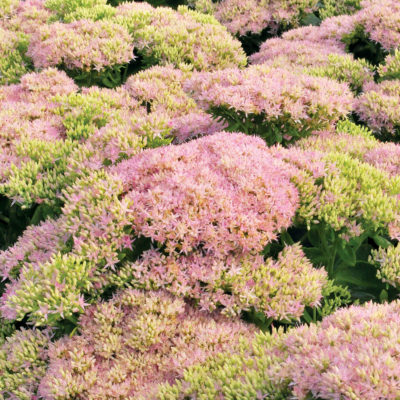 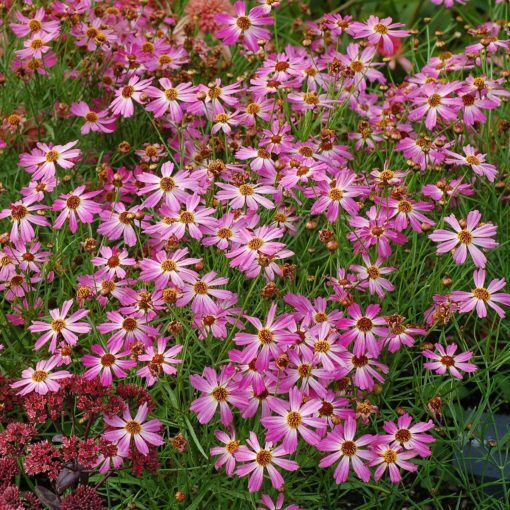 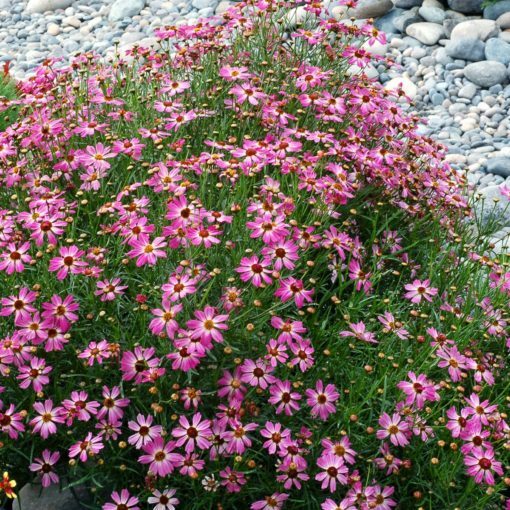 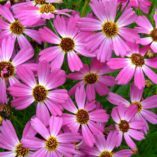 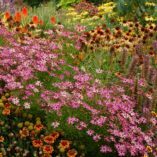 Coreopsis ‘Pink Sapphire’ | TERRA NOVA® Nurseries, Inc.
'Pink Sapphire' was picked for its hardiness and its electric pink flower color. 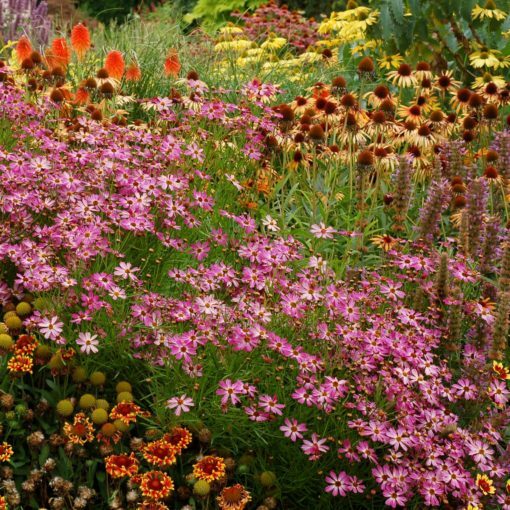 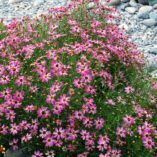 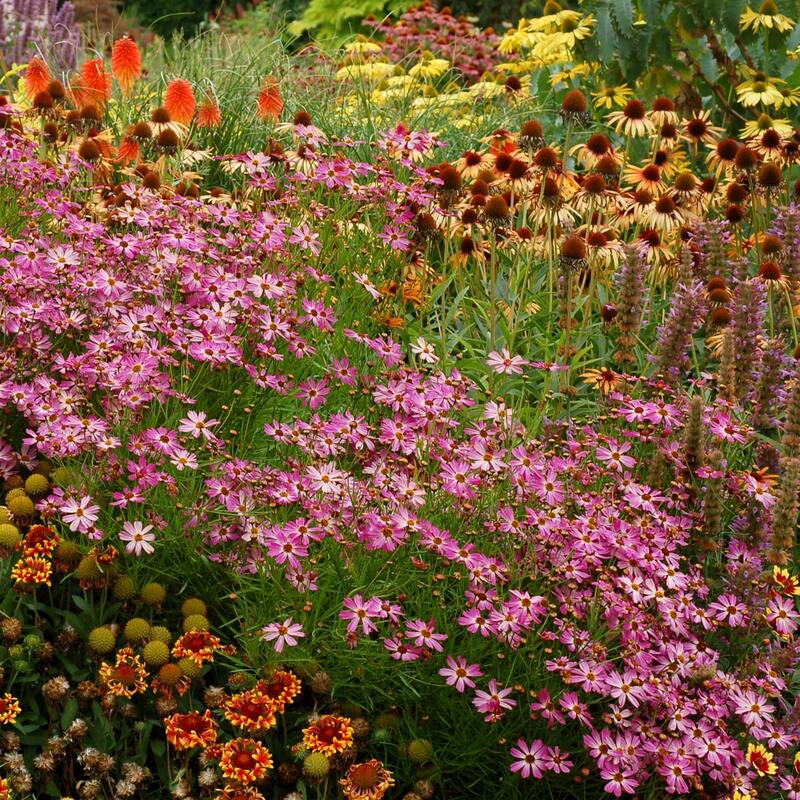 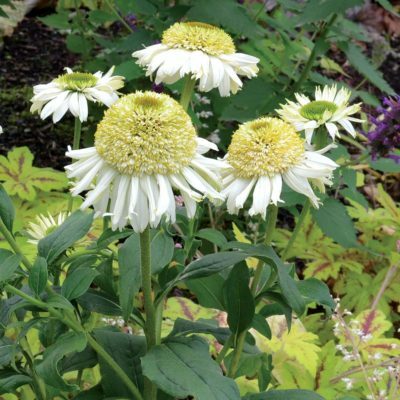 Large, purple pink flowers with white eyes cover this upright, low growing Coreopsis for over 5 months. 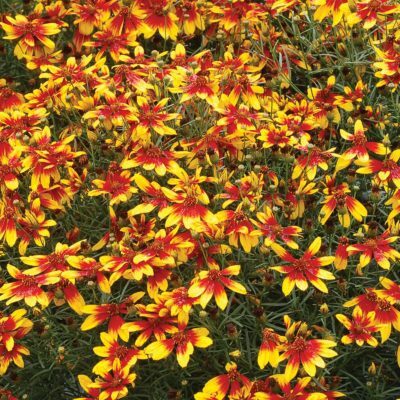 No need to clean up after the flowers, as all of the TERRA NOVA® Coreopsis are self-cleaning. 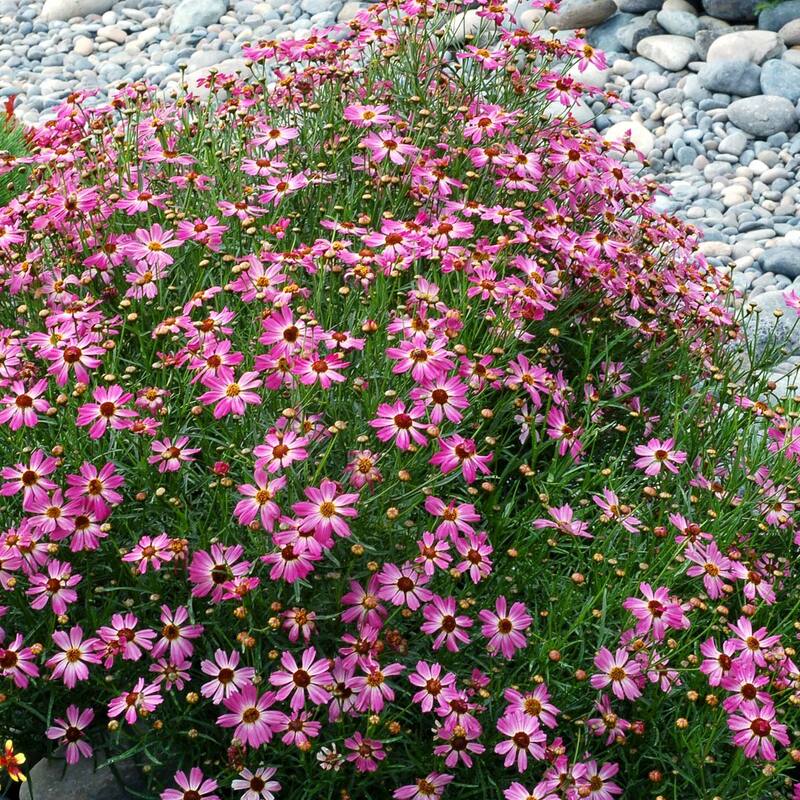 14" / 16" / 16"
The electric pink flower color is unique.